The Irish Celtic Cross has been a symbol of faith for centuries in Ireland whether the belief is pagan, Christian or another religion. However it is most widely known as a powerful symbol of Irish heritage. Originally crafted in stone Celtic crosses predate Christianity and in pagan times the circle of the cross represented the sun. 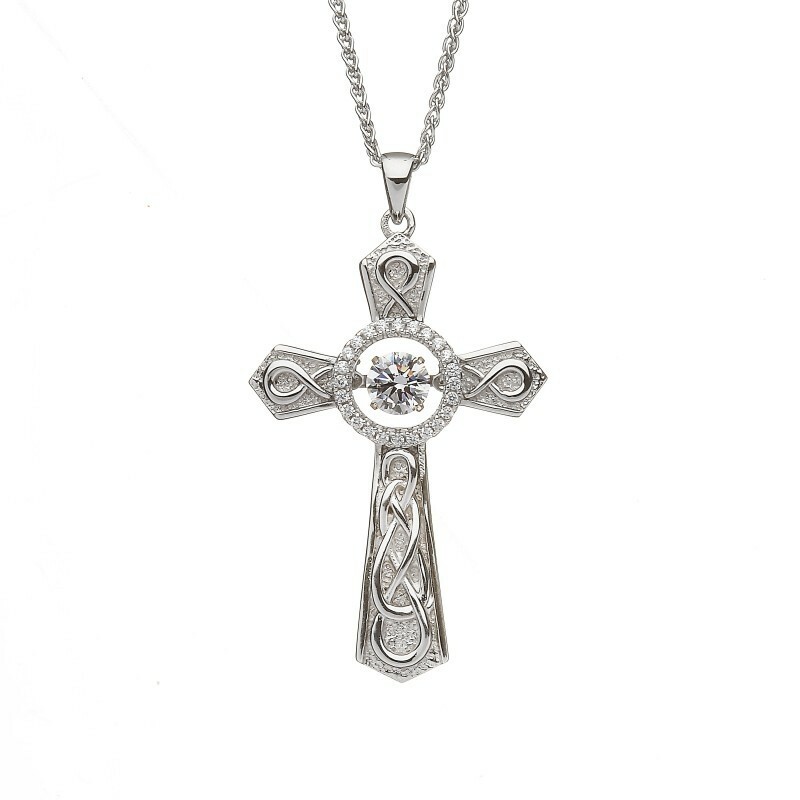 It was not until the 4th century AD when it was introduced by the Roman Emperor Constantine, the the Celtic Cross was used to represent Christ's victory. During the great conversion of many pagans to Christianity, Christian philosophers adapted the Celtic Cross and taught the meaning of the circle to represent Christ, the centre of Christianity.